The Election Commission of India has said all voters who have been issued Electors Photo Identity Card (EPIC) in all constituencies must produce it for identification at the polling station before they are allowed to cast votes. However, for those without a voter ID card, EC has listed 11 alternative photo identity documents for establishing their identity. Henceforth, EC will not accept Photo Voter Slip as a stand-alone identification document for voting. Overseas electors can only produce their original passport for identification. EC has also told its officers that minor discrepancies in the entries in EPIC can be ignored if the identity of the elector can be otherwise established by it. EPIC issued by the Electoral Registration Officer of another assembly constituency will also be accepted for identification, provided the name of the voter elector finds place in the electoral roll at the polling station concerned. If EPIC is unable to establish the identity of the person holding it on account of mismatch of photograph or any other reason, the voter can produce one of the 11 alternative photo documents listed above. According to the EC, more than 99 per cent electors currently possess voter ID card, and more than 99 per cent adults have been issued Aadhaar cards. In another decision, EC has said Photo Voter Slip will no longer be accepted as a stand-alone identification document for voting. While Photo Voter Slip was earlier allowed as a document for identification, chances of misuse have prompted the EC to scrap it. Photo voter slips were printed after the finalisation of the roll and distributed close to the poll through booth level officers. Its design does not incorporate any security feature. All returning officers and all presiding officers have been informed of these instructions, which will also be publicised regularly till the date of voting. 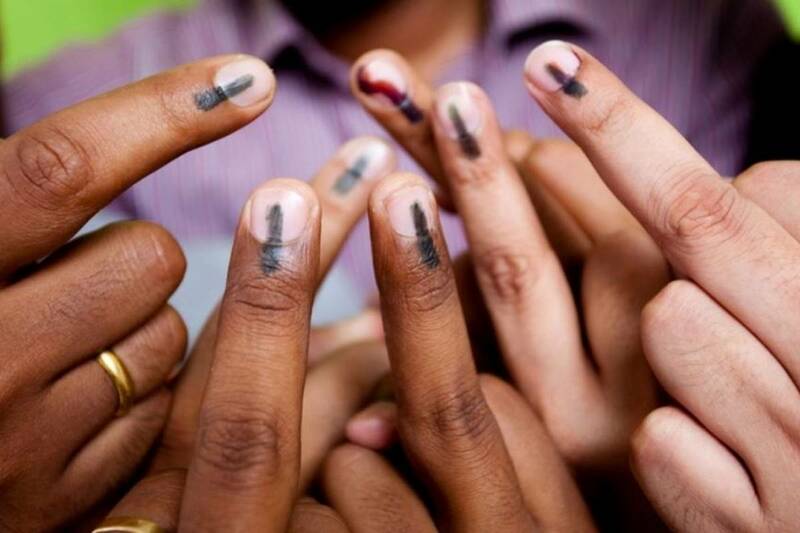 While the government is yet to announce the dates, the Parliamentary elections 2019 to constitute the 17th Lok Sabha are expected to be held in April and May.